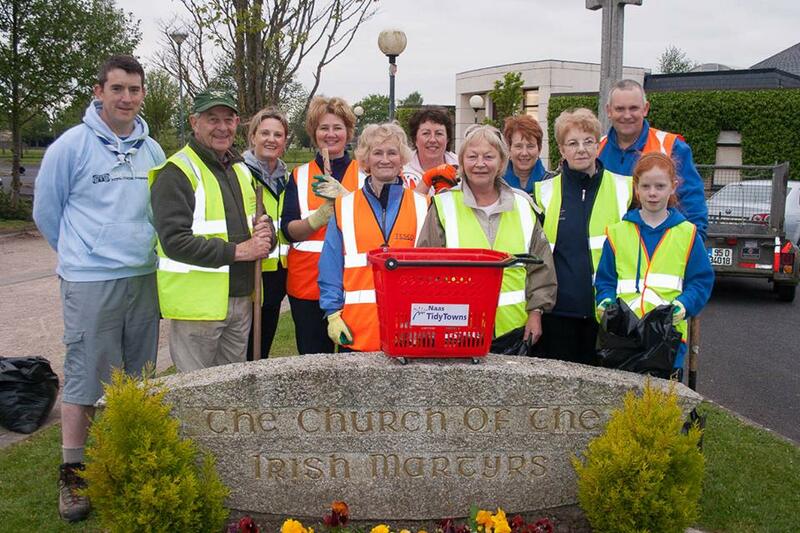 Can you spare some time to give to Naas Tidy Towns? 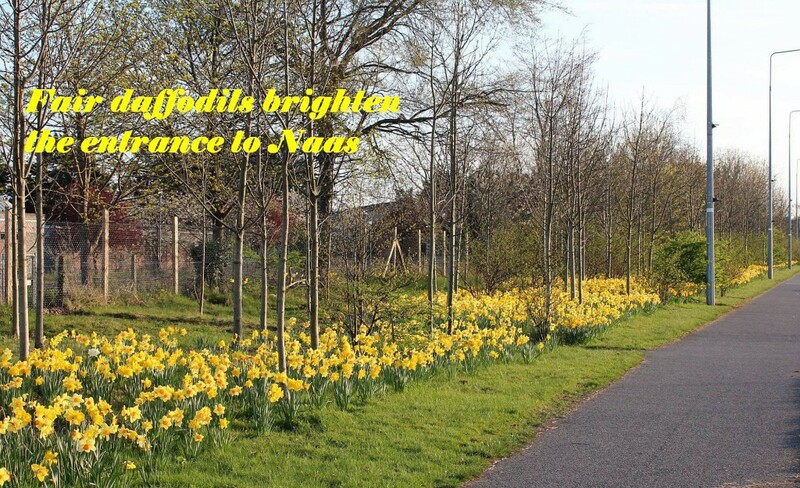 Naas Tidy Towns 3 Year Plan. Thank you to all our volunteers and supporters. Well done! 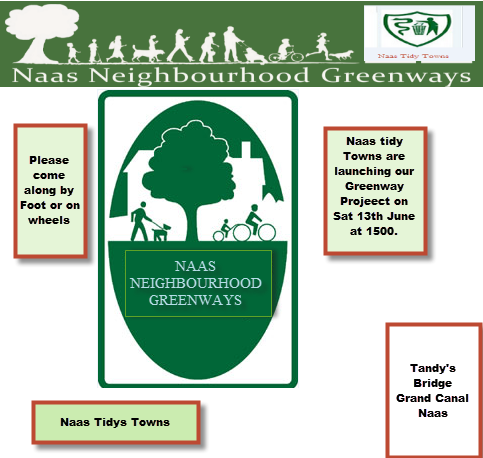 - Community Groups – Brownies, Kildare Youth Services, Naas Scouts, Naas Parish, Naas United Soccer Club, Naas GAA, Naas Photography Group. If you are a member of a residents association and you need help or encouragement please contact Vourneen 086 813 8821.